We are a group of people working together as we share love in our hearts with everything we do in life. I am naturally connected to Heart-Centered Business Owners who will give from their abundant heart. The mission is to Change to World by giving and serving with the LOVE of OUR HEARTS. Because we believe what the world needs now is LOVE. 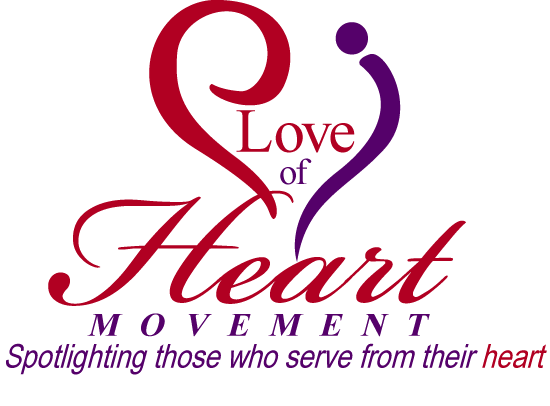 The Vision is The LOVE OF HEART MOVEMENT will ignite in Dallas and move throughout the world. With the sole goal of identifying who provides LOVING CARE. Click here to schedule your Get Aquainted Session---View our video! Join our newsletter where you can stay up to date with our news and events.